New 3-rail black Steel Board install in California. 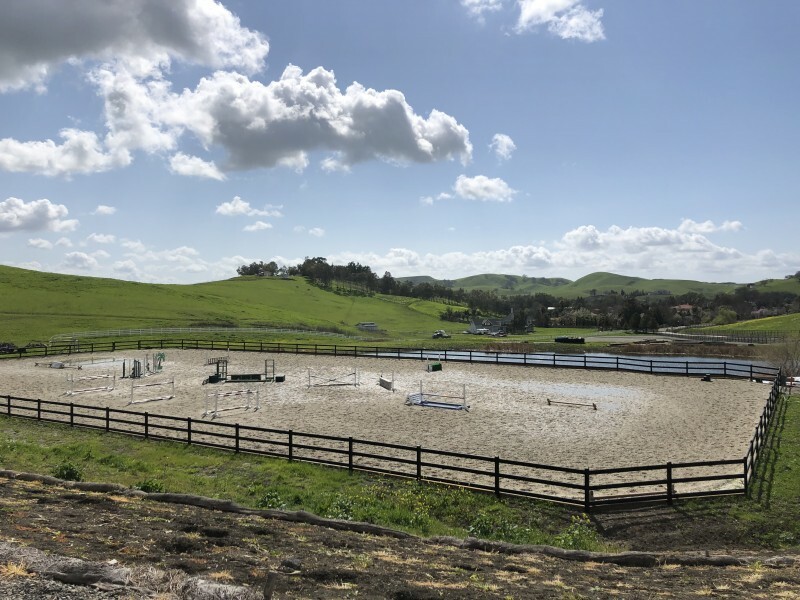 Using our fencing to create a Hot Walker / Horse Exerciser and for a beautiful new arena. Photos courtesy of Shannon B. Jones. 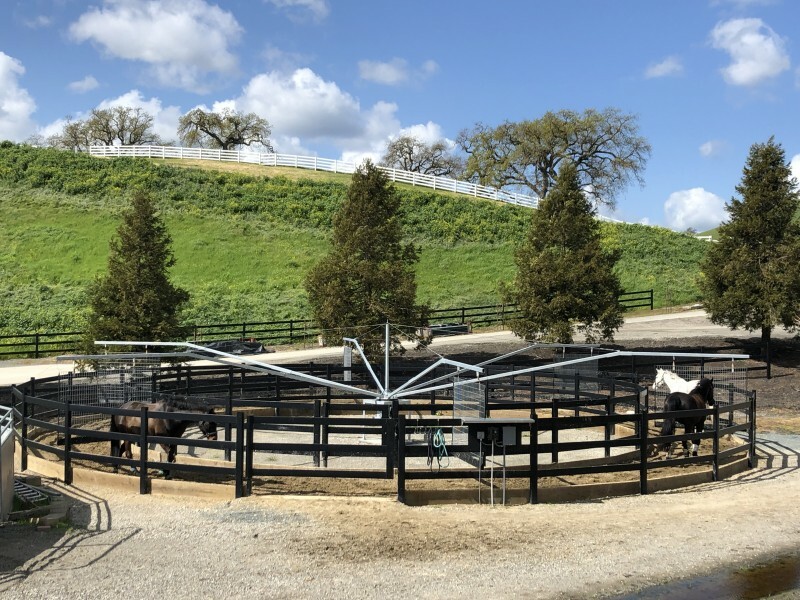 This entry was posted in New Install and tagged Buckley Fence, Eurociser, horse, horse exerciser, horse fence, horse fencing, horses, hot walker, round pen, steel board. Bookmark the permalink.